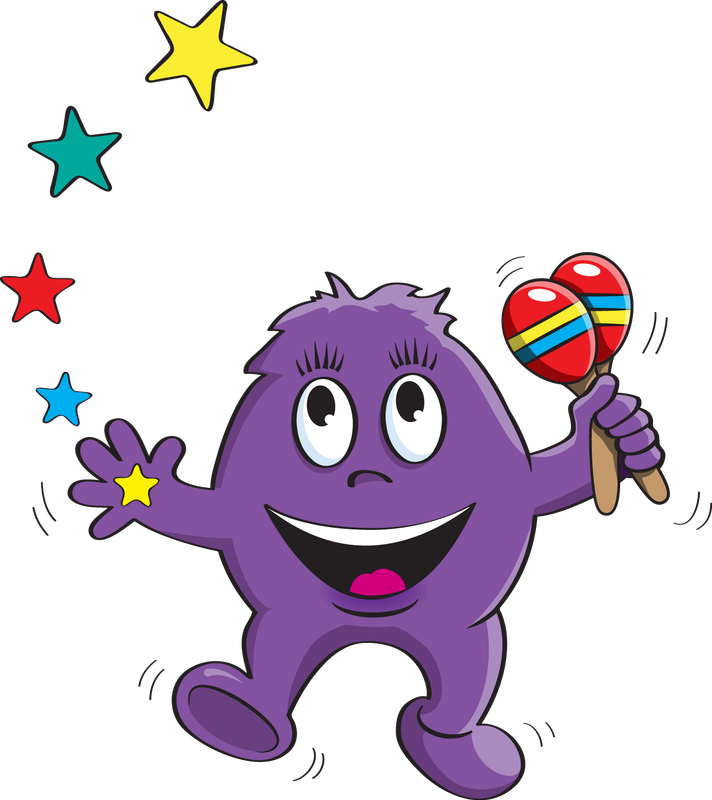 Magical Music and Movement runs educational, fun and interactive music and movement classes for babies, toddlers and preschoolers in Chippenham, Pewsey, Devizes, Marlborough & Salisbury. Magical music is much more than just a music class. Every class is carefully structured to also help build confidence and skills like listening, concentrating and following simple instructions. Children enjoy all kinds of sensory fun and explore action songs, number songs, shakers, puppets, props, bubbles, dance and much more. Classes are led by, Jean Turvey, a mum and trained primary school teacher who specialised in the early years and has run classes since 2008, previously in London. In Marlborough classes are led by Kathryn Evans, who is also a mum and has previously run educational workshops in primary schools and drama camps. Do book a trial class to join the learning fun.